The live finals will be held in San Antonio, Texas on Jan. 27. 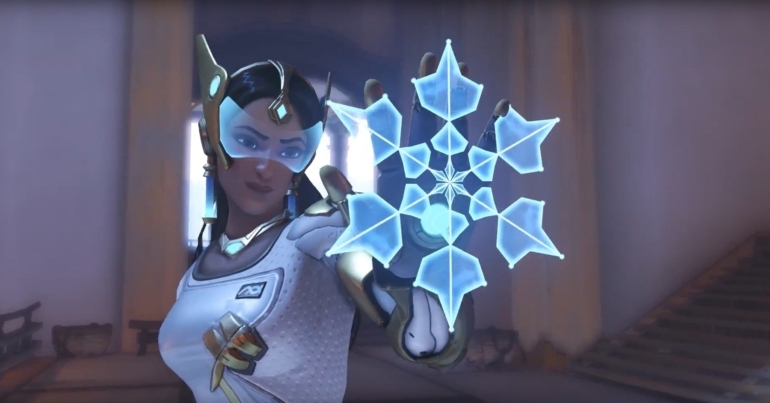 After weeks of qualifiers and group stages, Next Generation Esports’ Overwatch Winter Premiere will see its end at PAX South. Four of the six teams still in the tournament’s second group phase will move on to the $100,000 grand finals in San Antonio, Texas on Jan. 27. The tournament finals will be held at the gaming festival’s PAX Arena in partnership with streaming service Twitch. Two days of group play remain, and will determine which teams make it to San Antonio. Immortals and Kungarna both saw success in the first day of the round of six, with Immortals defeating Detroit Renegades 2-1 and Kungarna 2-0’ing Luminosity Gaming—though Kungarna did later fall 2-0 to Team Liquid. With two days left and 10 match-ups to go, nothing is certain just yet. Kungarna, however, is confident that they’ll make it out of groups. The only unsigned team left in the Overwatch Winter Premiere, Kungarna doesn’t have the financial backing other teams have. But even so, they’ve already invested in official jerseys to wear at the live finals, Alex “Ajax” Jackson said in a post-game interview with NGE. Should Kungarna make it to San Antonio, it’s unlikely they’ll be using those jerseys for long. Being featured on such a major stage increases the likelihood of the roster getting picked up by a major esports organization. The single elimination finals bracket begins Jan. 27 and will be broadcast live on both the PAX Arena and NGE Overwatch Twitch channels.